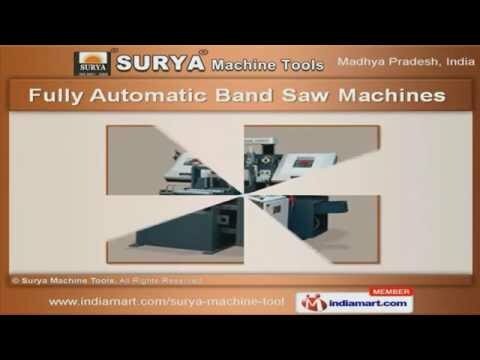 Welcome to Surya Machine Tools India Pvt Limited, Manufacturer & Exporter of Band Saw Machines We are an ISO 9001:2008 certified company, established in 1992 at Dewas. Our well equipped infrastructure & complete customer satisfaction have helped us to gain present repute in the market. Our Excellent logistic support, Accurate technical features & Large production capacity have helped us to gain clientele like Gabrel, Dutta Rubber & D. R. D. L. Our product list includes Band Saw, Draw Bench, Rolling Mills & Special Purpose Machines. 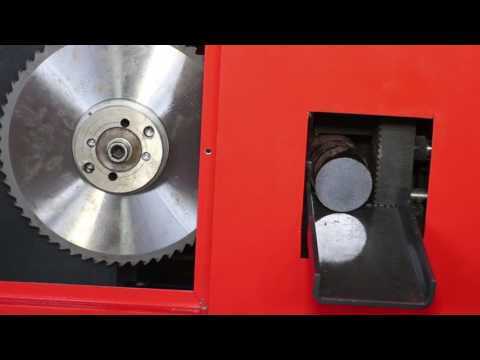 We provide premium grade Band Saw Machines at market leading prices. Our Fully Automatic Band Saw Machines are a class apart. Semi Automatic Band Saw Machines are some of our best selling products. Along with that we offer Draw Bench & Rolling Mills at market leading prices. We also offer Special Purpose Machines that are well known for their impeccable performance.